Vibrantinformate provides translation services across the IT domain as well. Our offerings include different brochures, service and product pages etc. 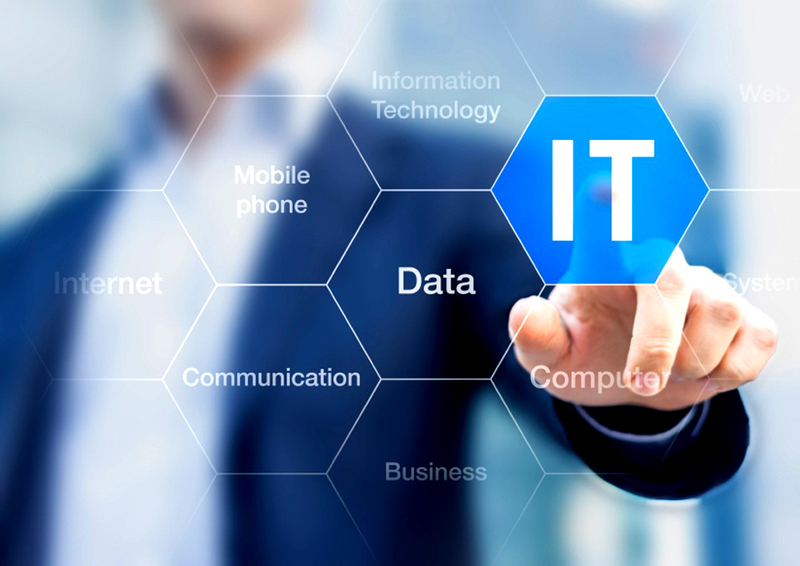 By relying on us for your IT translation needs, you can increase your customer base and attract more potential clients. Be it your products and services website or the API documents for your testers or developers, you can rely on Vibrantinfomate for all these needs. Our experts spend enough time with your associates to understand the technical and professional aspects of the work that you want to be translated. This way, we assist you in truly becoming a global IT service provider. Being an IT service provider there are various things which come to your business mind so that you can grab best clients and better customers for your business. We at Vibrantinfomate provide you with best IT related translations that can be handy to you in your every segment of a business. Whether its brochure or an API document our team of experts guarantee you with the best valuable translated content on the behalf of your business so that the flow of clients and customers can increase in every timeframe. Take our services for the best IT translations to increase chances of getting better business clients and increased percentage of customers across the globe and we are also provide Medical Technical Translation Services.